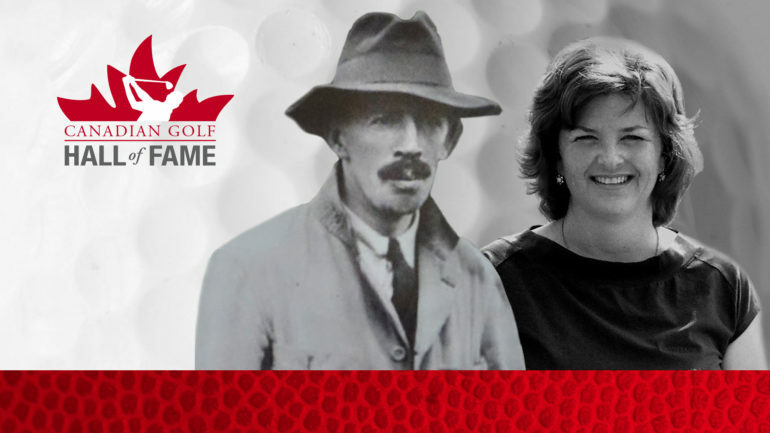 With his induction, Macan, who was affectionately referred to as “Mac”, becomes the 5th golf course architect inducted into the Canadian Golf Hall of Fame. 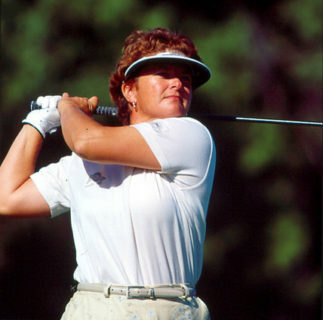 During her accomplished playing career, Graham, a member of the LPGA Tour for 15 years from 1990-2005, amassed a pair of LPGA Tour victories—the 1997 Alpine Australian Ladies Masters and the 1995 Fieldcrest Cannon Classic. Other professional victories included the 1988 Manhattan Futures Classic on the (former) Futures Tour along with the 2016 Wendy’s Charity Classic on the Legends Tour. 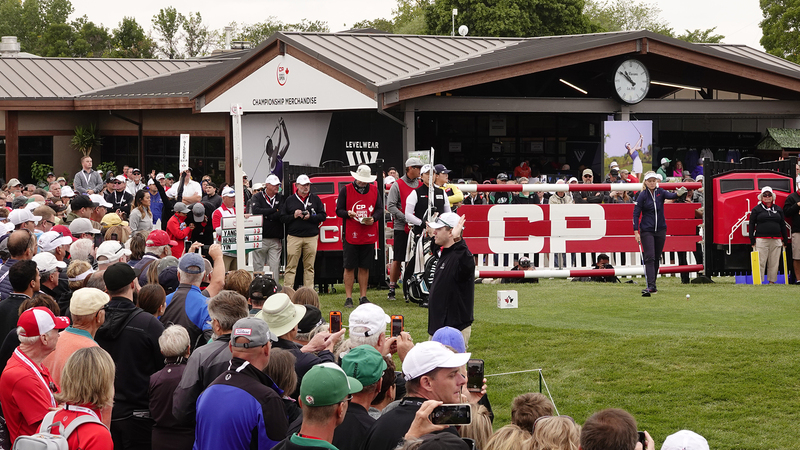 Graham also won the 1988 PGA of Canada Women’s Championship and competed in Canada’s National Women’s Open (now the CP Women’s Open) on 17 occasions, her best finish a tie for 4th in 1998. Aside from her playing career, Graham also achieved success as a golf executive, administrator and broadcaster having served on the LPGA Executive Committee (1994-1997 & 1999-2002) including a two-year term as President (2001-2002). She also worked as President of the LPGA Tournament Owners Association (2007-2013) and has served on the Board of the Legends Tour since 2016, being named their 2018 President. 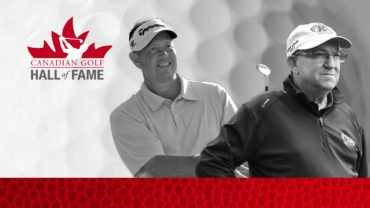 Graham has also worked with various outlets as a broadcaster and greenside reporter for the LPGA Tour. 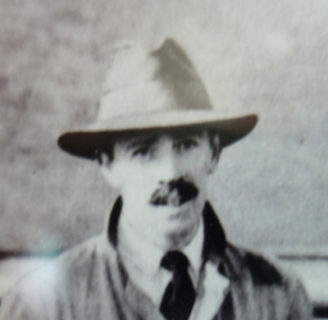 In 1908, he emigrated to Canada with his young family. By 1910, he had settled in Victoria and joined the Victoria Golf Club. Macan won the B.C. Amateur in 1912 & 1913. In 1913, he also won the Pacific Northwest Amateur and the Washington State Amateur Championships. In his early 30s, Macan volunteered for service in World War I in 1916 as an officer in the Canadian Expeditionary Force of the Canadian Army. He was wounded by a shell casing fragment in 1917 at the Battle of Vimy Ridge in France. Blood poisoning in his left foot resulted in the amputation of his lower left leg. 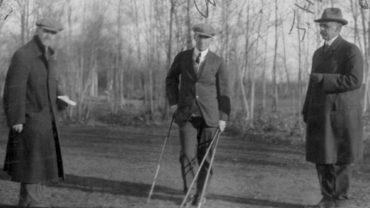 After the war, he returned to Canada and continued to play competitive golf and design golf courses. 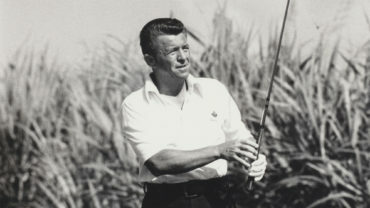 Macan revolutionized golf architecture in the Pacific Northwest region over a career which spanned five decades. In addition to Royal Colwood, Macan’s distinguished designs in Canada include Shaughnessy Golf and Country Club (Vancouver), Marine Drive Golf Club (Vancouver), University Golf Club (Vancouver), Gorge Vale Golf Club (Victoria, B.C.) and Richmond Country Club (Richmond, B.C. ), among others. He also renovated several notable golf course layouts as Vancouver Golf Club, Victoria Golf Club, Capilano Golf and Country Club and Point Grey Golf and Country Club. Outside of Canada, Macan’s design work includes Fircrest Golf Club (Tacoma, WA), Columbia-Edgewater Country Club (Portland, OR), California Golf Club (San Francisco, CA), Broadmoor Golf Club (Seattle, WA) and Overlake Golf and Country Club (Bellevue, WA).